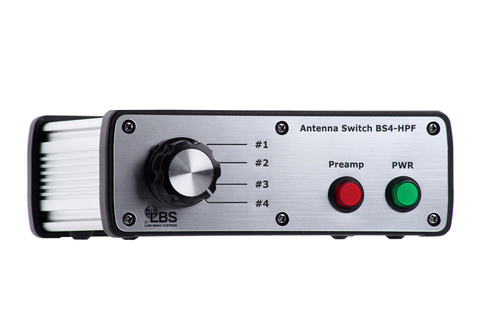 LowBandSystem`s Receive Preamplifiers use 50 and 75 ohms designs with high quality F or SO-239 connector for the input and output connections. They are optimized for the 500 kHz through 10 MHz frequency range. 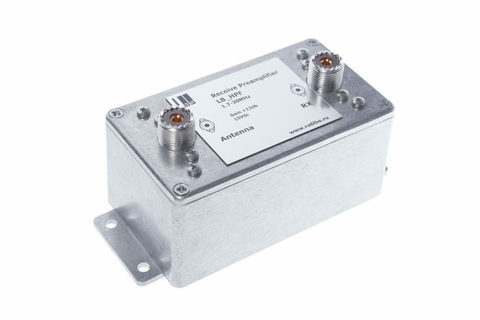 Receive Preamplifiers are low noise designed, providing superior dynamic range and third-order intercept performance. They are intended for use on receive antenna systems only. All of them have a built-in relays that automatically bypasses the filter and preamplifier circuits when DC power is removed or TX_Gnd signal is applied to the control console. 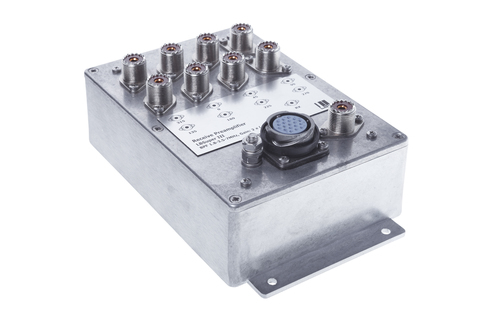 These high performance devices must be powered with a well filtered and regulated DC power supply and will offer maximum performance at 13 to 18 Vdc input. Never use a cheap wall transformer for these preamplifiers. 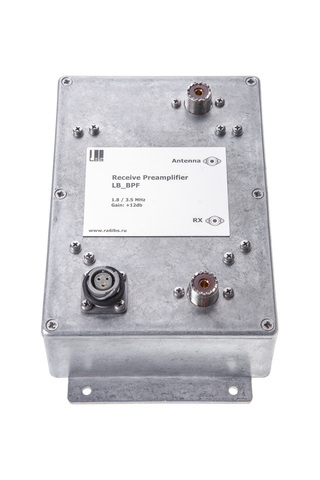 LowBandSystems preamplifiers built only in a struggle Aluminum enclosure for outdoor use.